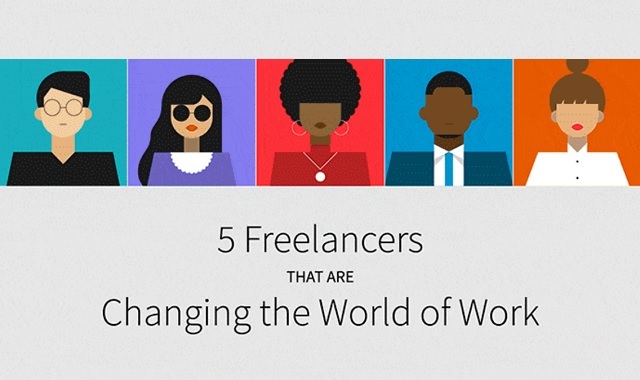 5 Freelancers That Are Changing the World of Work #infographic ~ Visualistan '+g+"
The rapid rise of the freelance economy is redefining the modern workplace. LinkedIn ProFinder and Intuit partnered to further explore who these modern day freelancers are and found trends among their educational backgrounds, career motivations, job satisfaction and more. We discovered five unique, professional personas among freelancers who work with on demand platforms-each of which embodies specific motivators and attitudes toward work and job security. Take a peek below to learn more.